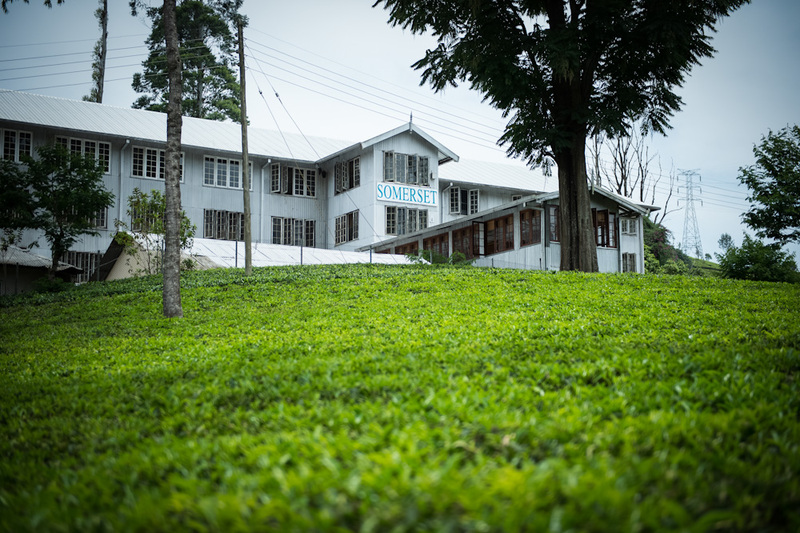 At Somerset Estate off Nuwara Eliya – the region from which comes the high-grown Dilmah Uda Watte tea. 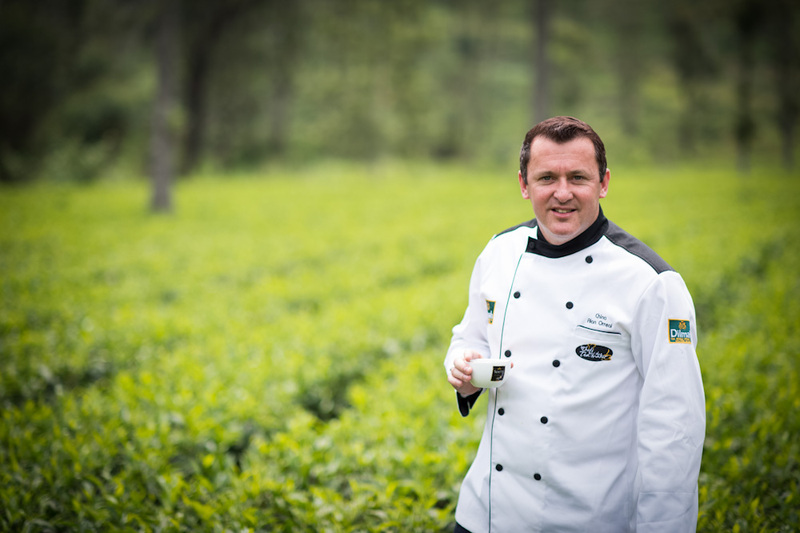 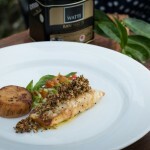 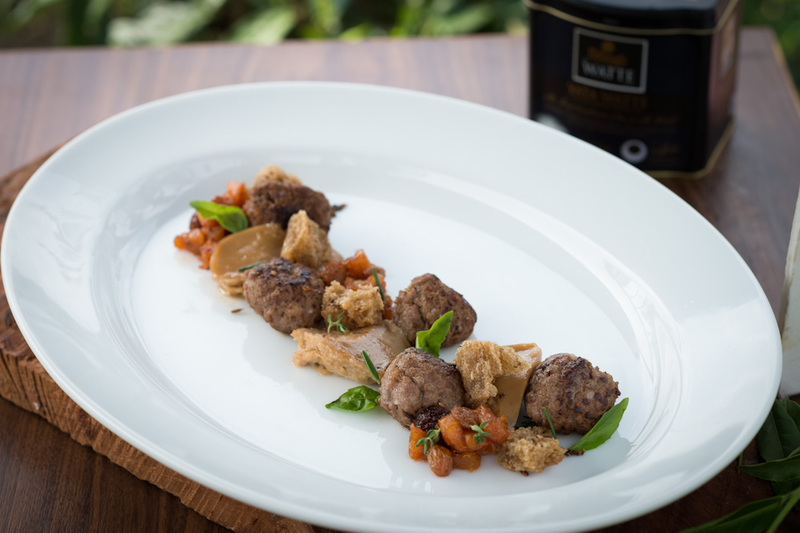 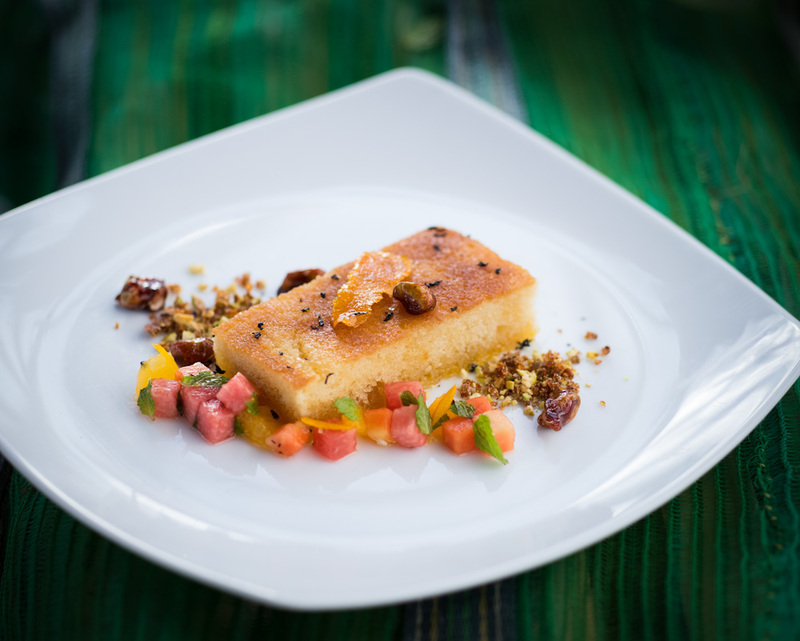 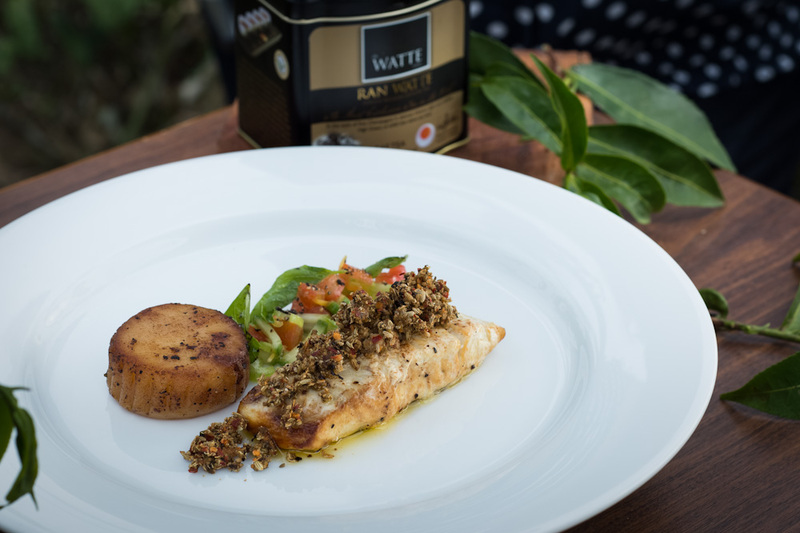 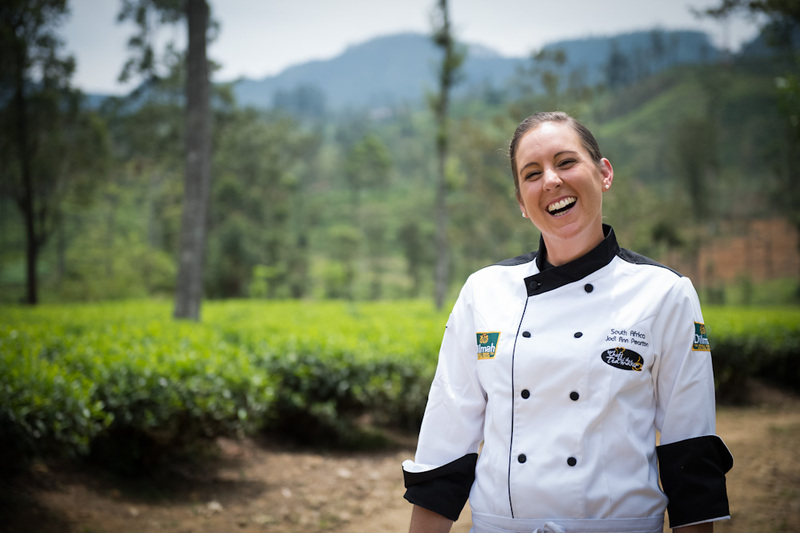 Dilhan Fernando will take the chefs through the artisanal process of making Dilmah Tea and chef Jodi-Ann Pearton will cook with Dilmah Watte Range of Teas. 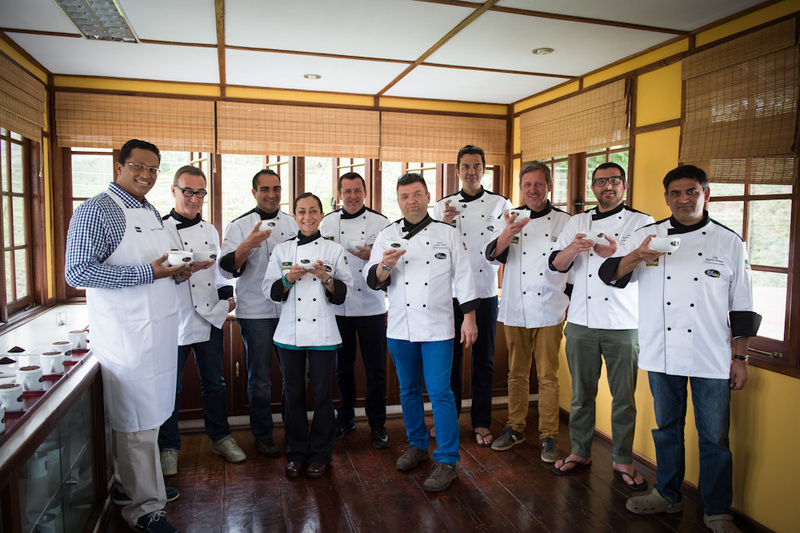 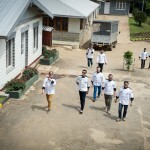 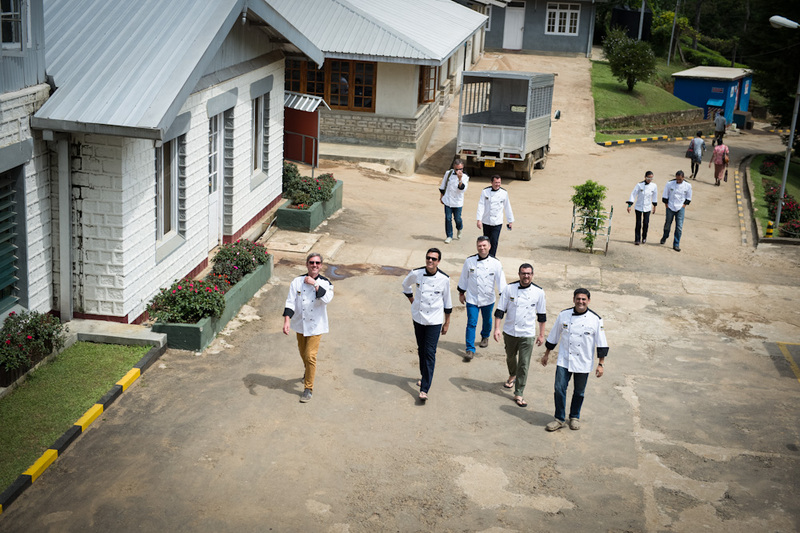 After a night’s stay at the iconic Grand Hotel in Nuwara Eliya our group of chefs headed out to the spectacular Somerset Estate. 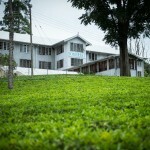 Some of the best high grown Ceylon teas that embody the very essence of Sri Lankan tea come from this region and this estate. 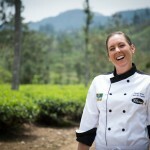 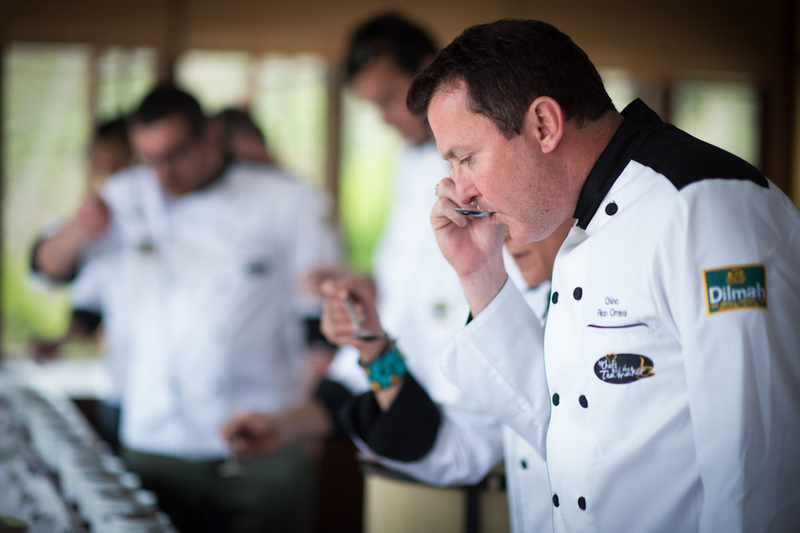 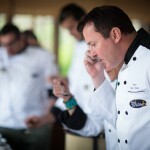 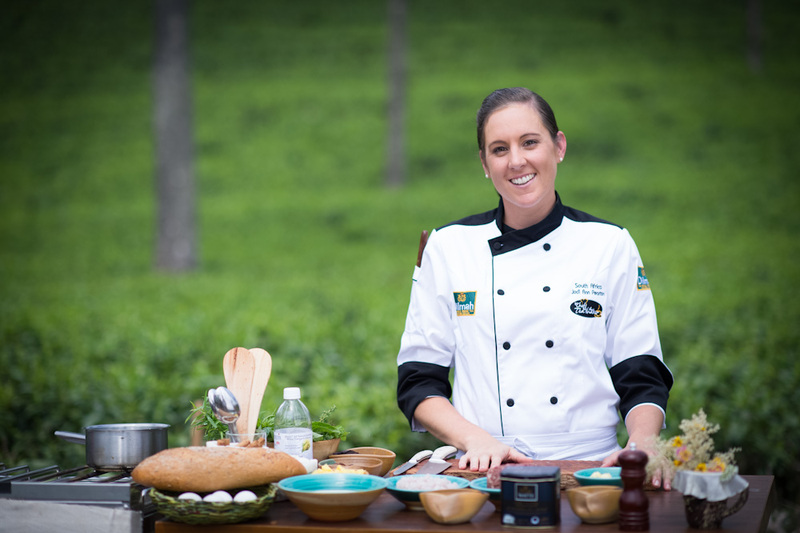 One of the brightest young culinary stars in the world today, Chef Jodi-Ann Pearton from South Africa took to the tools of her trade in the middle of this gorgeous estate to celebrate food, nature and tea. 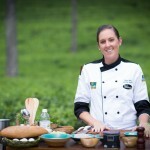 The dishes she created converted precision to an art form as she plated-up four mouth watering dishes amidst the neat rows of lush tea bushes. 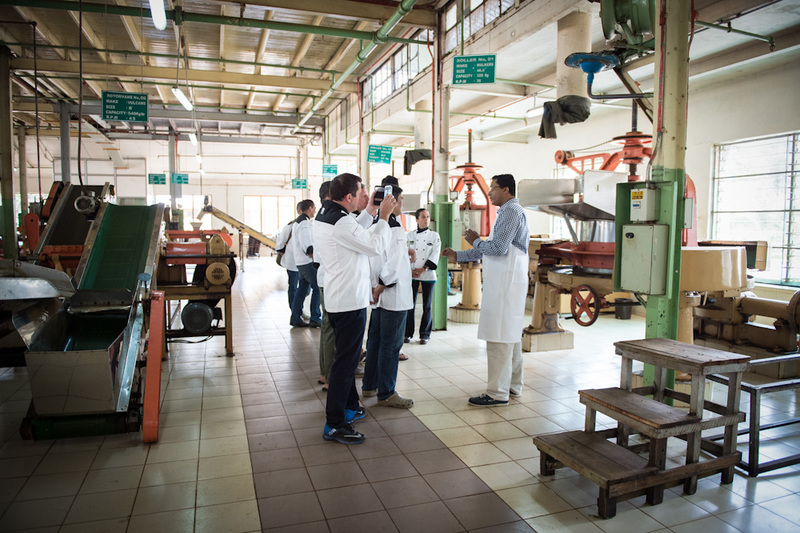 Meanwhile the rest of our chefs headed up to the factory to be welcomed by Dilhan C. Fernando, the younger son of the Dilmah Founder and then taken through the traditional process of tea manufacture. 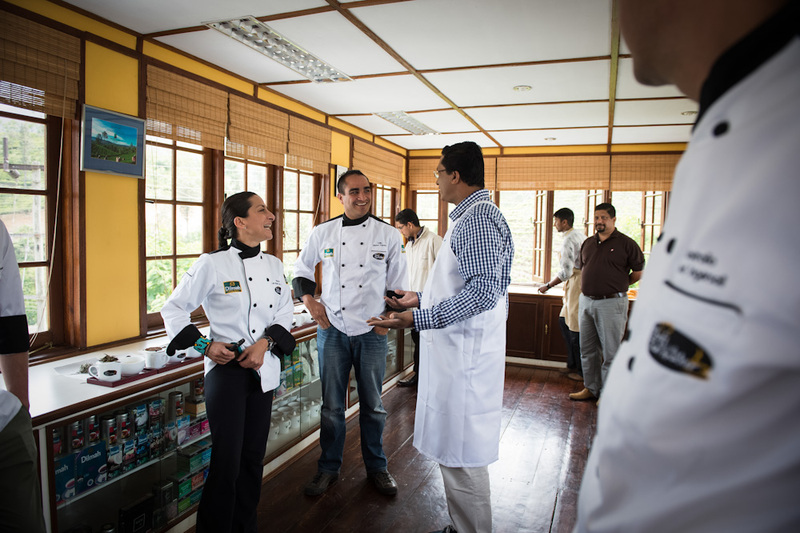 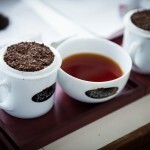 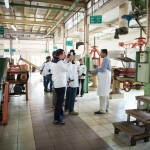 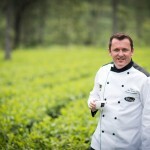 After that they travelled to Ceylon Tea Trails to relive the life of a planter. 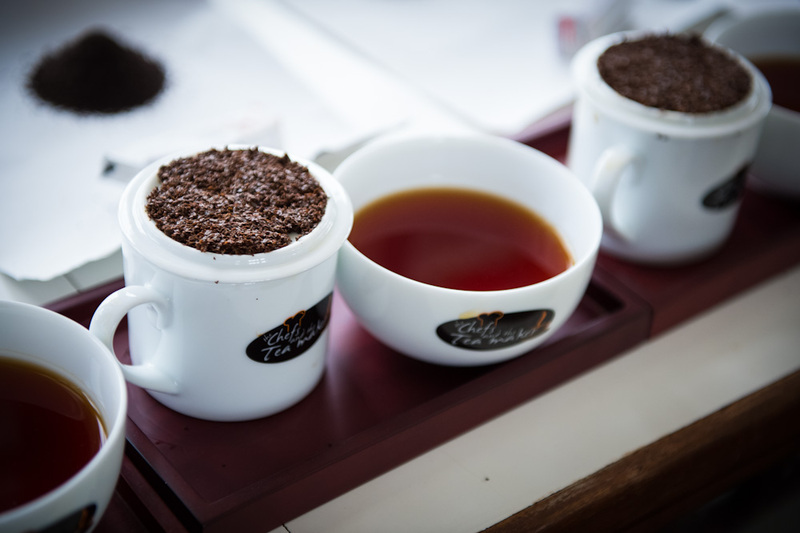 Tea Trails consists of four colonial bungalows tastefully restored to recreate the life of a planter amidst an abundance of luxury and natural beauty. 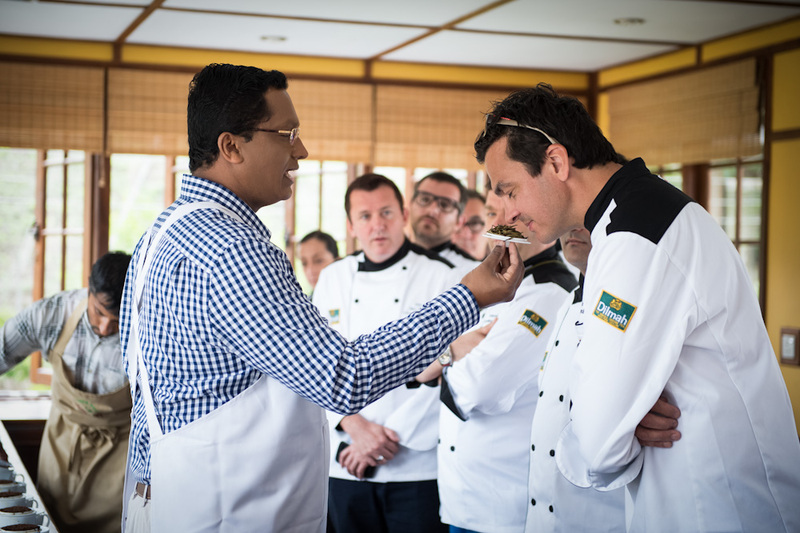 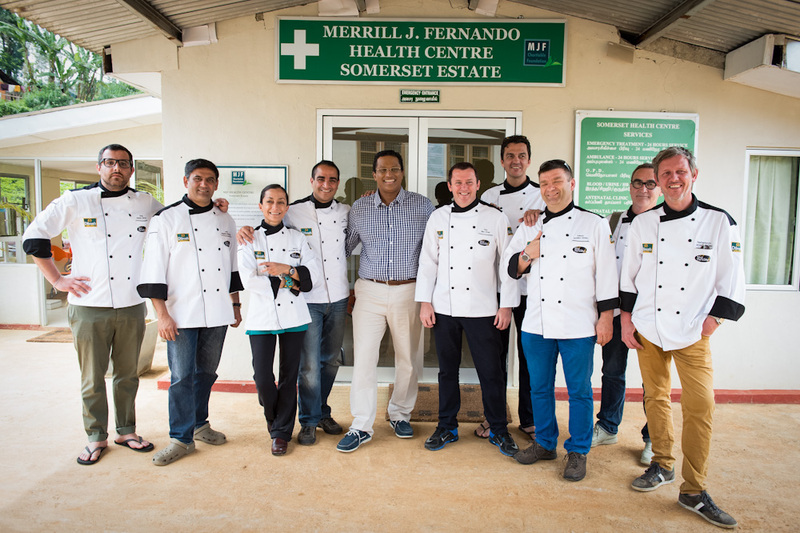 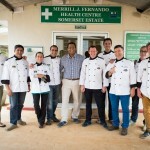 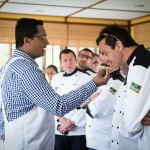 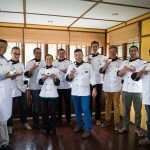 The teamaker Merrill J. Fernando was there to meet the group of world class chefs who have taken time off their busy schedules to be a part of the Dilmah Chefs & the Teamaker programme. 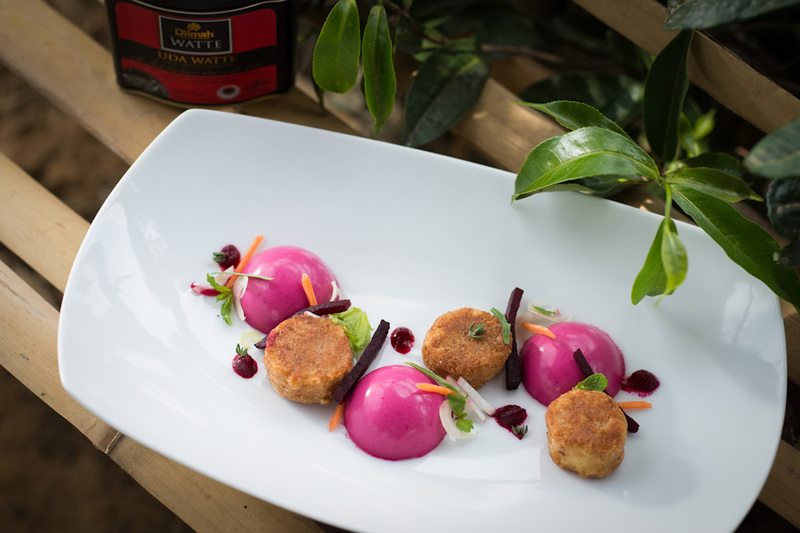 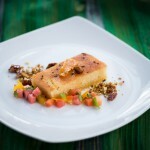 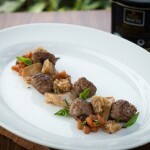 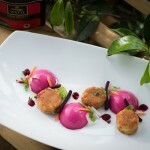 It was an evening of stimulating conversation where two worlds met in a fusion of flavours, colours and ideas.